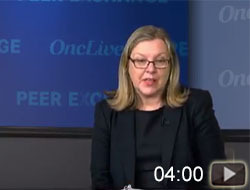 Although most patients with differentiated thyroid cancer have an excellent prognosis, a subset of these patients will develop a more aggressive, refractory phenotype. 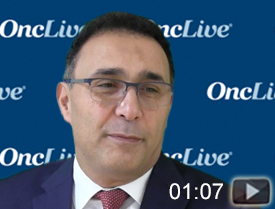 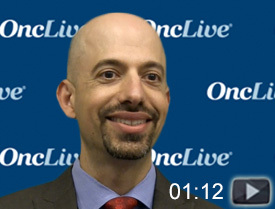 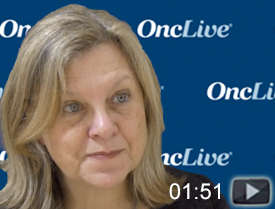 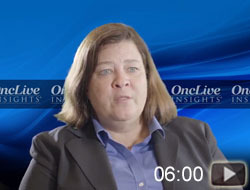 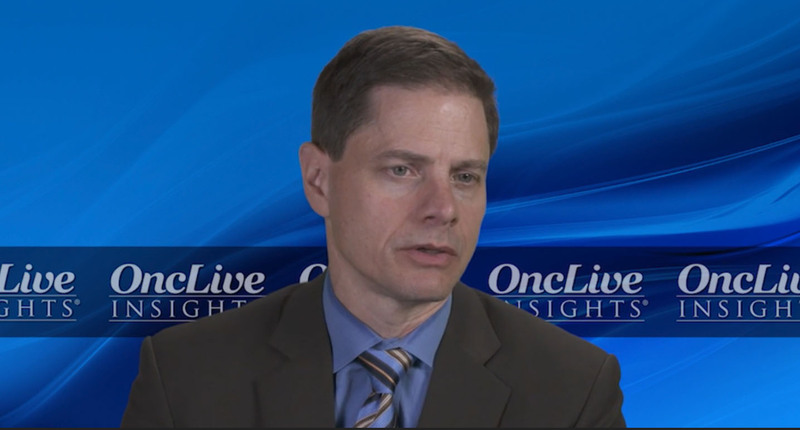 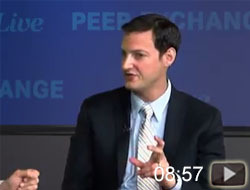 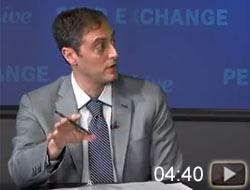 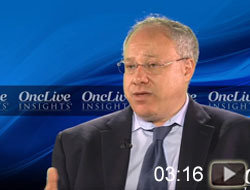 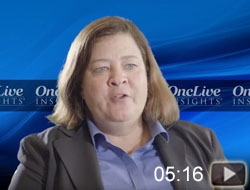 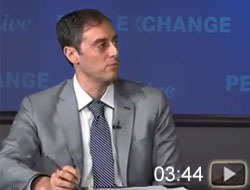 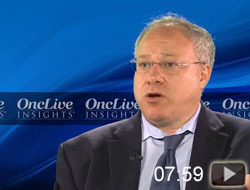 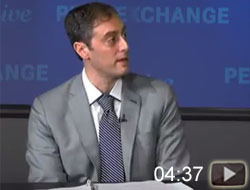 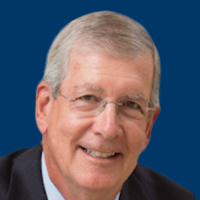 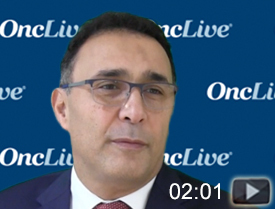 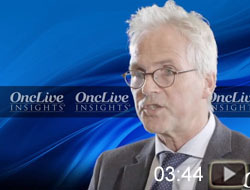 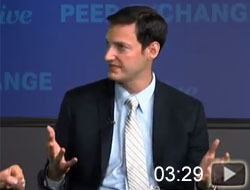 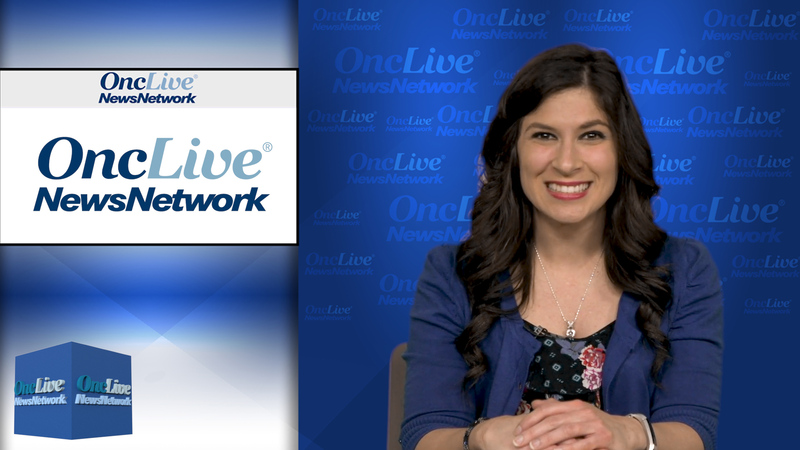 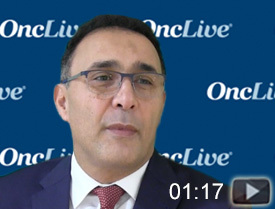 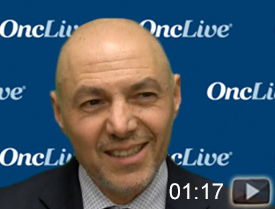 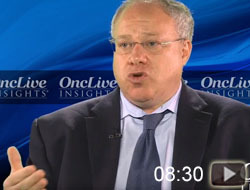 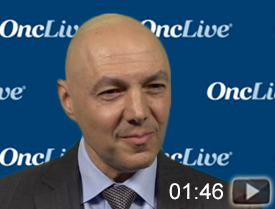 This OncLive Peer Exchange moderated by R. Michael Tuttle, MD, focuses the latest information about how to use available therapies and the path forward to a more personalized approach for patients. 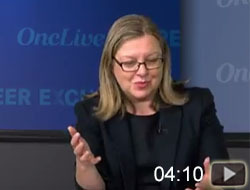 The expert panel of endocrinologists and oncologists includes Marcia S. Brose, MD, PhD; Naifa Busaidy, MD, FACP, FACE; Eric J. Sherman, MD; and Francis Paul Worden, MD.